Internet veterans might recall that a company called Ariba made a big splash in the 1990s. Then, when the Web 1.0 excitement quietened down, the little world of enterprise spend management returned to its quiet niche. Today, eight-year-old Californian company Coupa is trying to change that with a cloud-based alternative to make procurement and spend authorisation a simpler, slicker process for buyers. In October, Coupa announced an integration partnership with its San Mateo neighbour, the midmarket cloud ERP leader NetSuite. 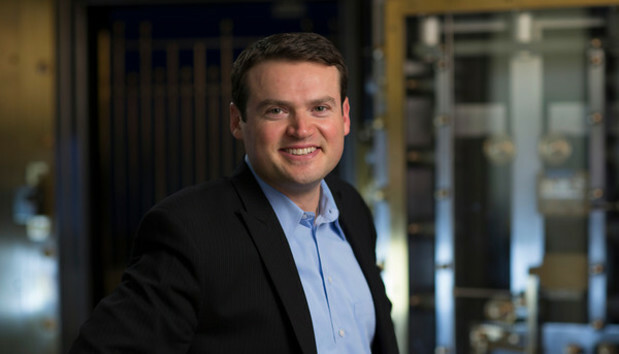 It’s the sort of elite-league acceptance that Coupa CEO Rob Bernshteyn has been craving. Russian born but Brooklyn, New York raised, this former McKinsey and Accenture consultant and Siebel and SuccessFactors executive has seen the challenges of spend management close up. Bernshteyn is correct in his recollection of spend-management companies once winning sky-high valuations: Ariba was valued in the tens of billions before being sold to SAP for $4.3bn. If Coupa can broaden out spend management within enterprises and make that appeal to a broad spectrum of organisations, the prizes are glittering. And with features such as budget alerts and workflow auditing to help companies rein in spending and then give some rope to those who need it, it has a chance. Already Bernshteyn says Coupa hauls in tens of millions of dollars per year based largely on recurring subscriptions. Mostly the competition is not so much existing spend-management solutions but rather the Excel hack variety, he adds, although Coupa does come up against a certain amount of freebie offerings from the big software stack players. That’s a distraction but Bernshteyn is focused on a bigger picture. “We look at this as a $15-20bn opportunity where currently the technical solutions are weak and operations are often inefficient,” Bernshteyn says. Like the rest of the big cloud apps firms, Coupa relies on subscription renewals and must keep buyers happy. If it does so then Bernshteyn’s goal of joining cloud apps royalty, sitting alongside Salesforce.com, NetSuite and Workday, could become a reality.